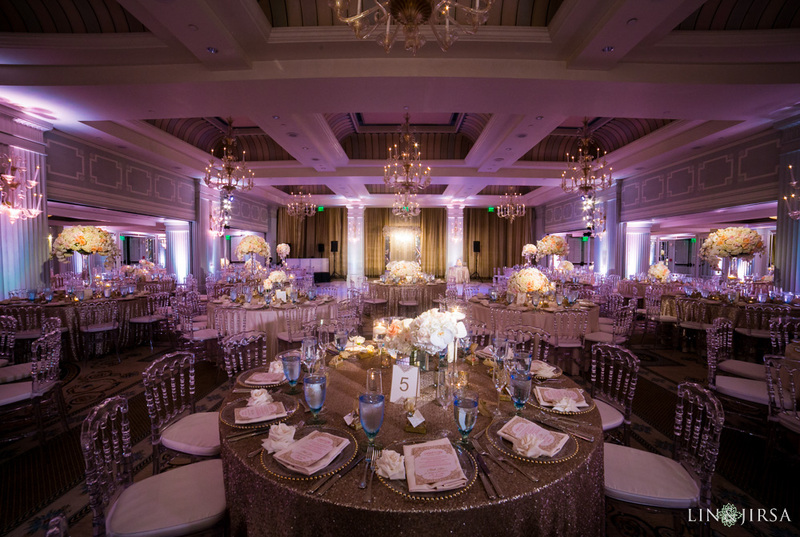 We can’t help but be obsessed with this glamorous location only steps away from the Santa Monica Pier. 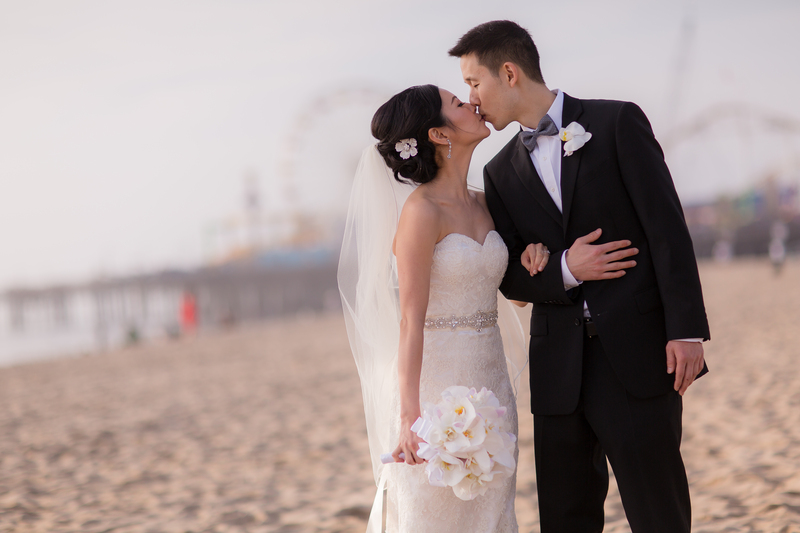 At Hotel Casa Del Mar you can combine your dream of a beach and glamorous wedding, perfect for memorable pictures! 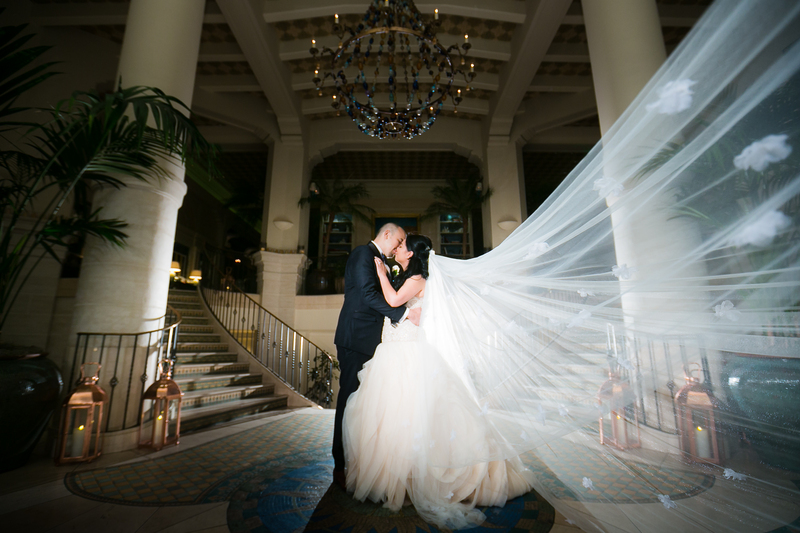 Hotel Casa Del Mar is overall a beautiful location, from the bay windows to the chandeliers to the impeccable lighting! 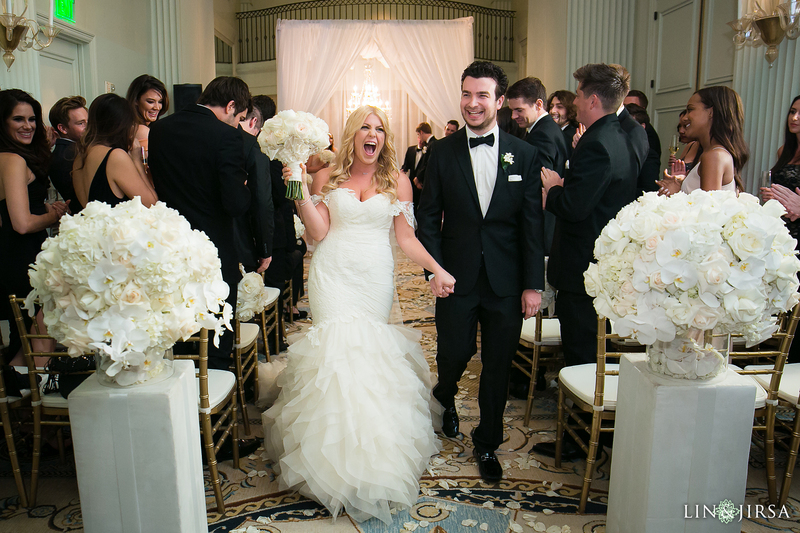 The Collonade Foyer can accommodate up to 150 guests, whether it is a ceremony or cocktail hour. 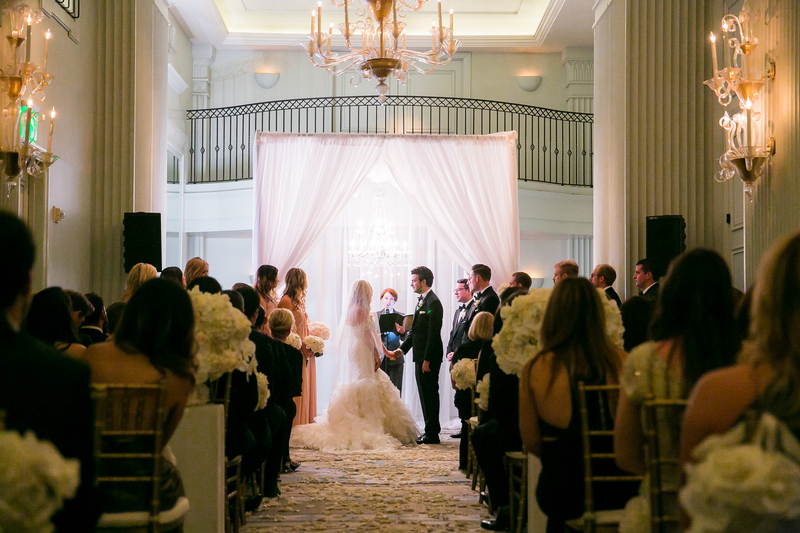 The draping and chandeliers go very well a black-tie affair. 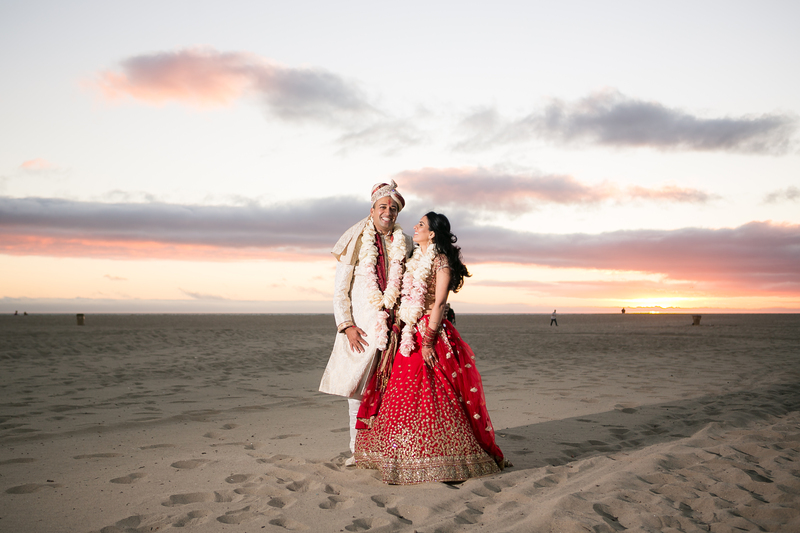 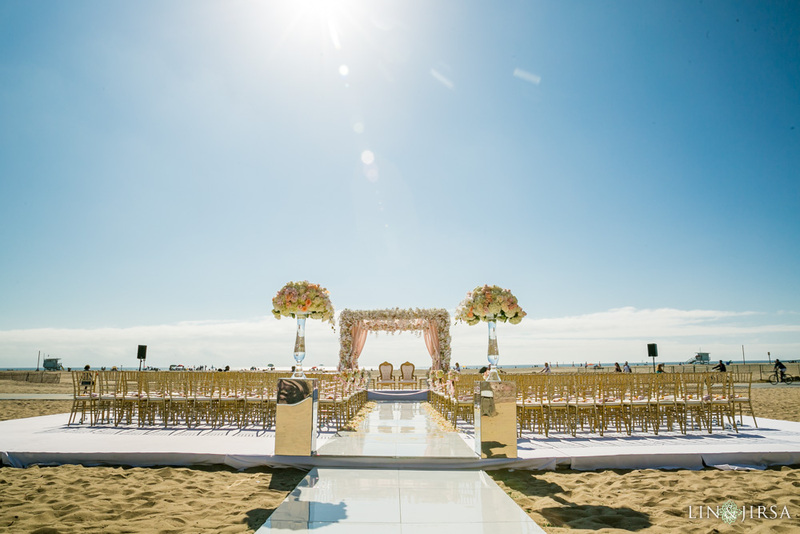 Only steps away from the beach in Santa Monica, many couples choose to hold their ceremony outdoors and we can see why. 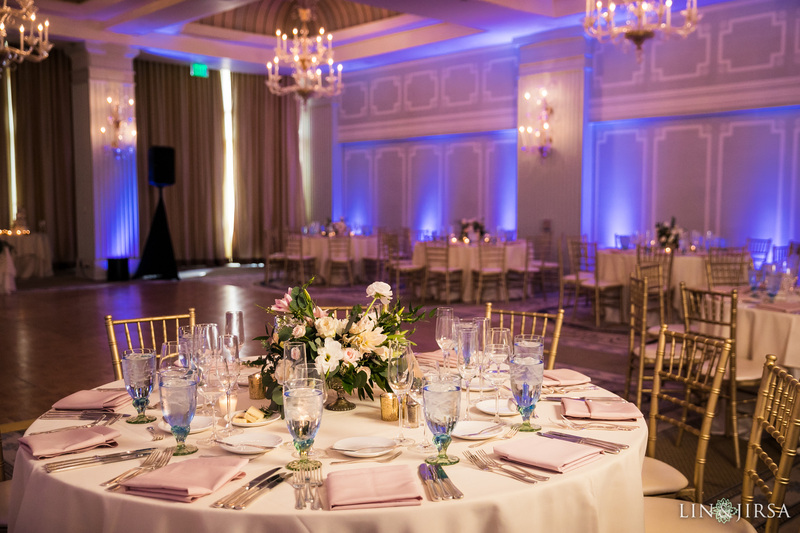 The luxurious Collonade Ballroom is more than perfect for a glamorous soirée. 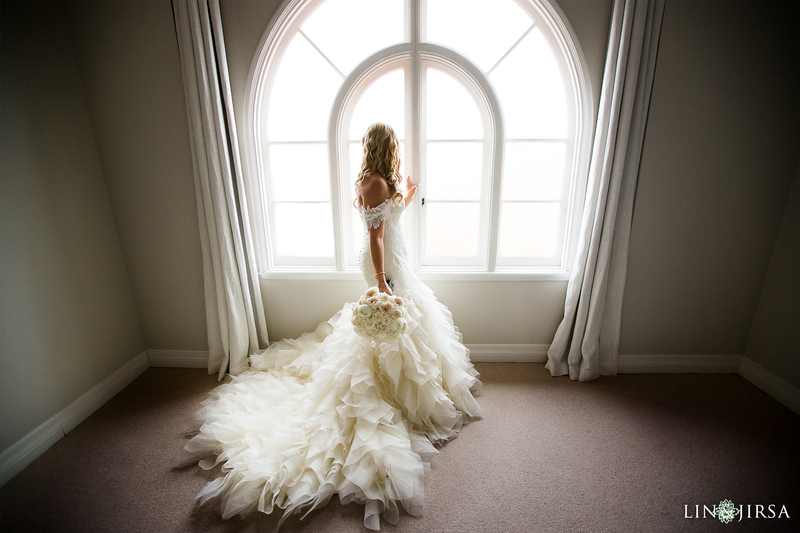 Hotel Casa Del Mar delivers when it comes to a glamorous event. 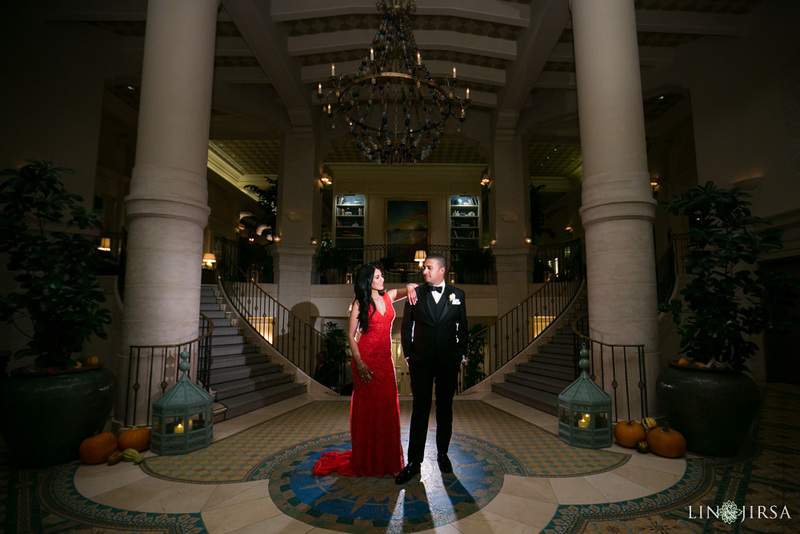 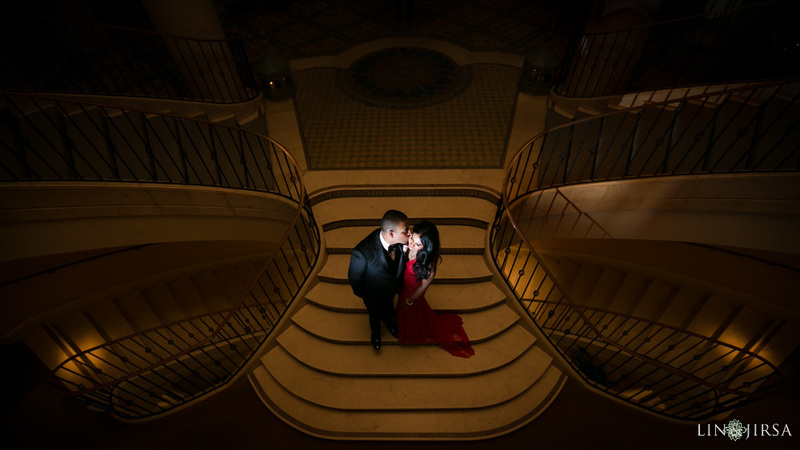 It is mandatory to get some photo time around the grand staircase when hosting your wedding at Hotel Casa Del Mar!